We are currently revamping swim school and working on new options as many pools in HRM are closing in 2017 due to renovations. We will keep you updated with when we set them up. Please do not email us, but rather join our mailing list for upates. Thank you. Like What We Do? Leave a Tip! 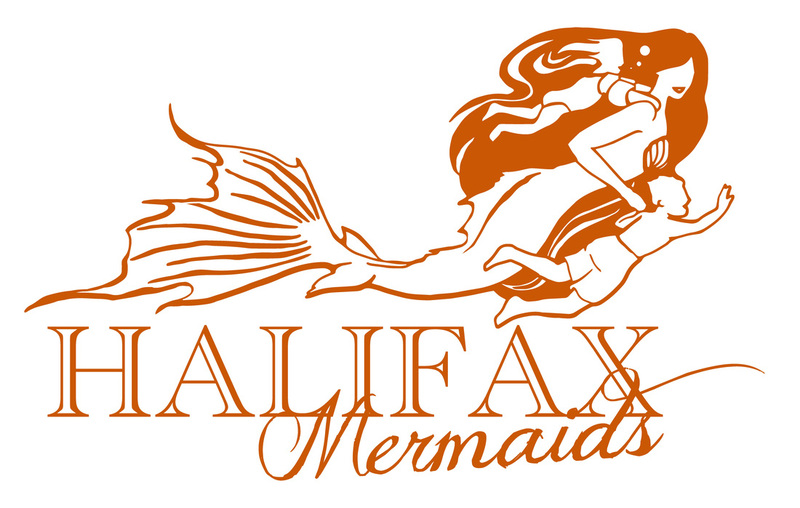 All website content and photos are copyright Raina Mermaid and Halifax Mermaids, 2007- Present, unless otherwise stated. No reproduction may be made without explicit permission from Raina Mermaid.